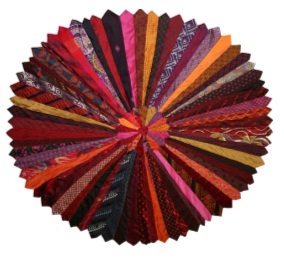 Welcome to Penrith and Eden District Freegle - reuse, community events listings and more! 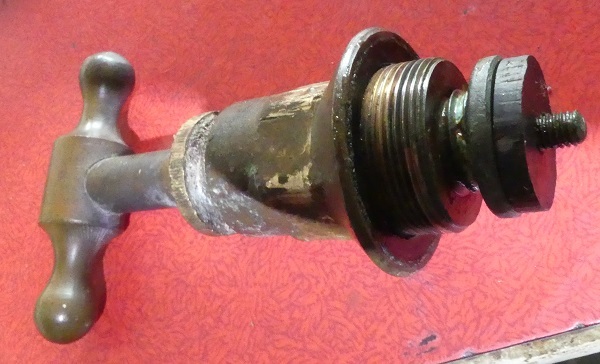 Chris shares a DIY plumbing nightmare: OK, not that bad, but a lot of work to replace one washer. A washer had disintegrated in the house stop tap, meaning it didn't shut off the water. The bits of washer had caused havoc in the rest of the house: at header tanks and at the kitchen sink. To make matters worse, the outside stop tap wasn't working either - but United Utilities replaced that very promptly. There are lots of green events on across Eden District in the coming months. 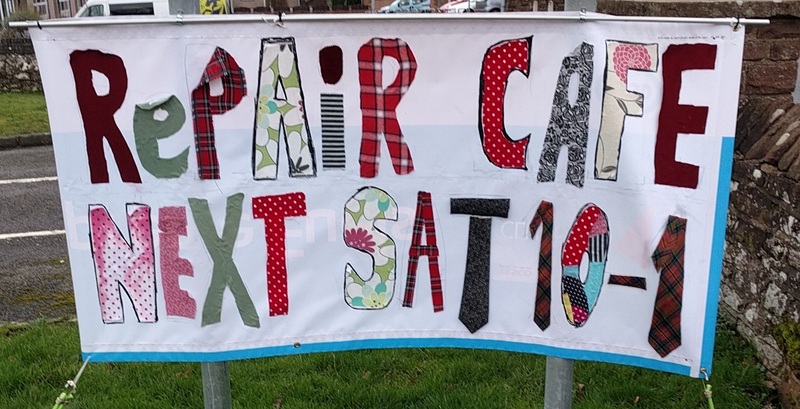 On Saturday morning, 9th February 2019, the Penrith Repair Café runs in its monthly slot. Freegle-wise, we're back at Newbiggin for another Bring-and-Take on Saturday 23rd February from 10am until noon. Then Seedy Saturday is on on 9th March in Penrith and the Shap Freegle Give and Take is on Sunday 28th April. We're excited to announce three new videos on How to Freegle, made in Eden District - thanks Jaki, Frankie and Nigel. In the run up to Christmas, there are nearby Repair Cafes to fix things and several Freegle Give and Take events - do come along to help! 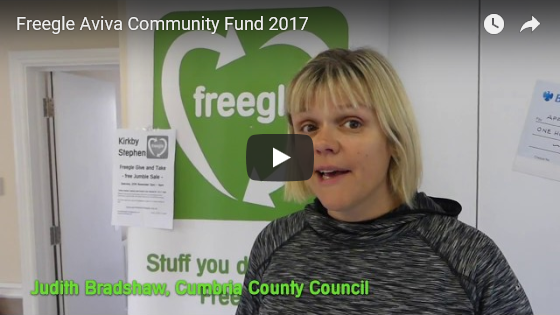 There's lot going on this Spring in Freegle land and by our allies in Penrith and Eden District. 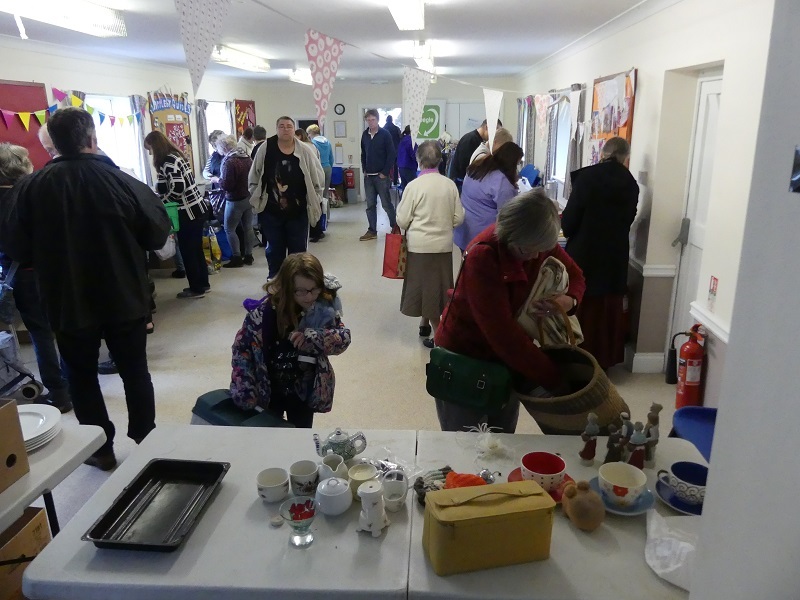 We've three Give and Take jumble sales in April and May. 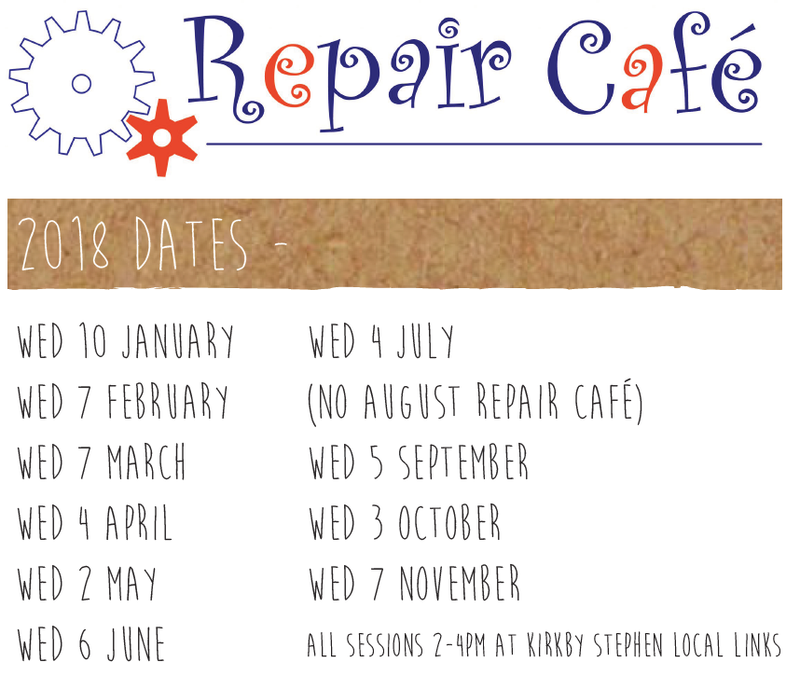 Repair Cafés are continuing every month on Penrith and Kirkby Stephen. CAfS is running a pre-loved clothes sale and Recycle for Cumbria are at Penrith Library for a Green Spring Clean. PACT has a campaign to reduce plastic use including a Refill water bottle scheme. 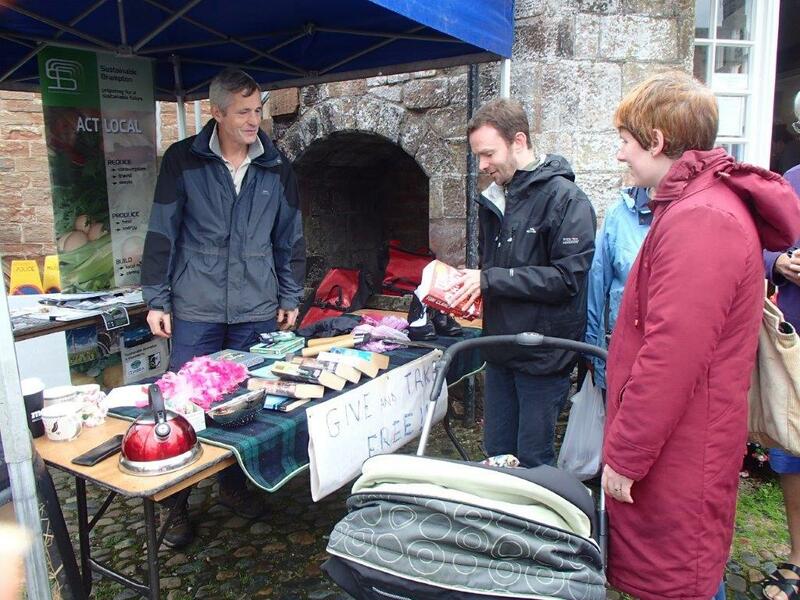 Keep Penrith Tiday are organising litter picks and much more. Meanwhile, if you are in Carlisle area, please use Carlisle Freegle to hand on unwanted items to others. Farmers markets are great places to buy food grown or made locally. 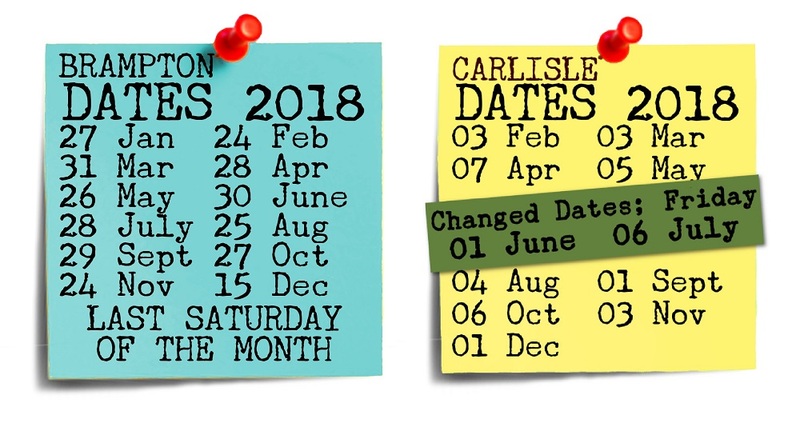 Carlisle Farmers Market is on the first Saturday of the month. The Brampton Farmers Markets are usually on the last Saturday of the month. With lots in the news recently about reducing plastic waste many of us will have made resolutions to reduce our environmental impact. Did you know that your local farmers' market can help with that? The Kirkby Stephen Repair Café is running throughout 2018 to fix everyday household items - reducing waste sent to landfill, and saving money and resources - using expert volunteers. Please vote for us before midday on 21st November. Or help us at no extra cost through Give as you Live. 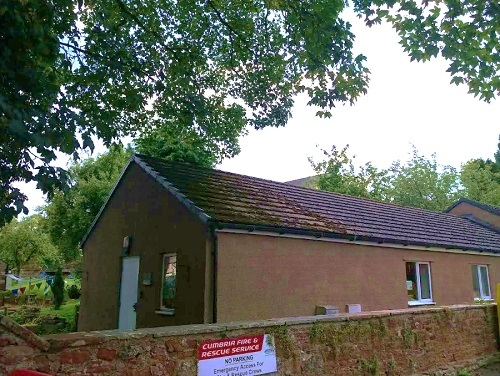 In addition there are Repair Cafes happening in Penrith, Kirkby Stephen, Alston and Staveley. Sustainable Brampton have a Give and Take stall at every Brampton Farmers Market, usually held on the last Saturday of every month from 10am to 1pm. Please bring along items to give away free and pick up anything that's available - for nothing! Drop by for a chat - and see what's lurking in your loft, garage or shed.